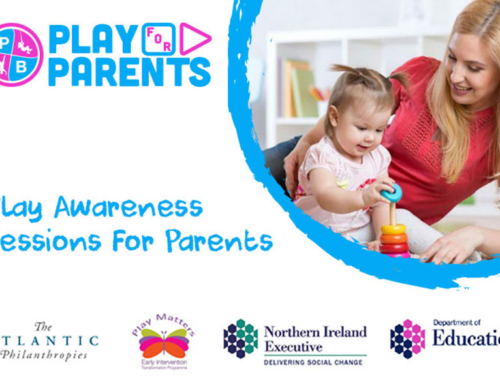 PlayBoard NI’s Play Training for Professionals programme is targeted at those who work directly with parents and families. 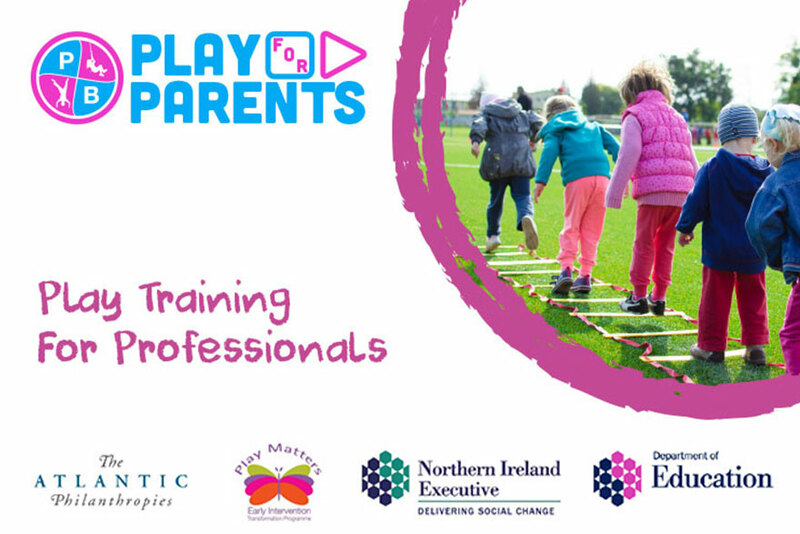 This one-day free training session will equip professionals with the skills to better understand play and pro-actively promote play to parents and families. To provide an understanding of the Right to Play, the importance of play and the barriers children face in meeting their play needs. 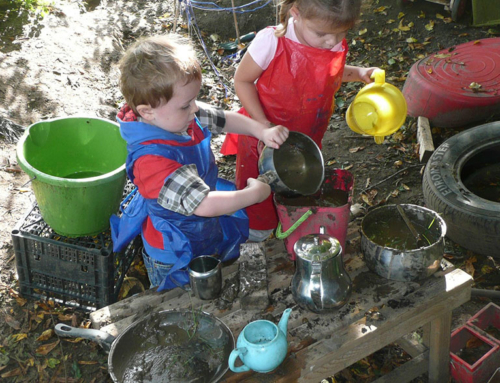 To enable participants to have a greater understanding of the range of play types and their practical application. 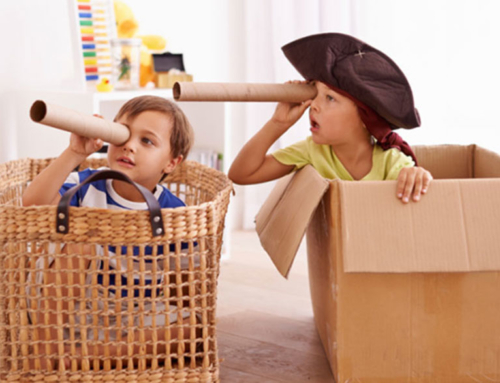 To help participants understand the importance of managed risk and opportunities to engage in challenging play which helps support children’s skill development and capacity. Explore how professional roles impact on play and provide participants with approaches to promoting play through daily interaction with parents. To provide approaches to exploring and enabling participants to address parental concerns regarding play. To provide practical play ideas for parents that can be applied within the home or local community to enhance opportunities for play. 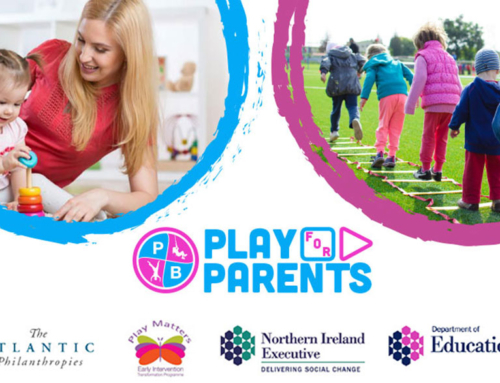 The Play for Parents programme is part of the overall ‘Play Matters’ initiative which is being facilitated by PlayBoard NI in collaboration with the Department of Education. The programme is funded by the Early Intervention Transformation Programme (EITP). The aim of the Play for Parents programme is to provide parents and the professionals who work with them the knowledge and understanding of the many benefits of play in relation to their children’s development and provide the skills to provide meaningful play opportunities. The information contained on this page relates to the Play Training for Professionals sessions. The Play Training session will be delivered by a group of occupationally competent Playwork Tutors from Belfast Met and People 1st. It is anticipated that there will be a high level of demand for these training sessions. As such places will be allocated on a first come first served basis. In the event that your preferred dates are not available we will contact you to arrange alternative dates (if available). To book a place please send your details including your preferred training dates, or to discuss the Play for Parents programme further, please don’t hesitate to contact to Karen Witherspoon at: karen.witherspoon@playboard.co.uk.